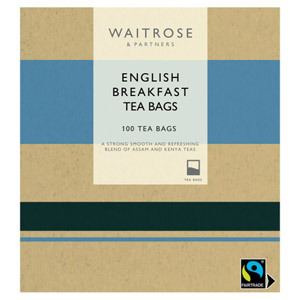 Us Brits love a good quality cup of tea. 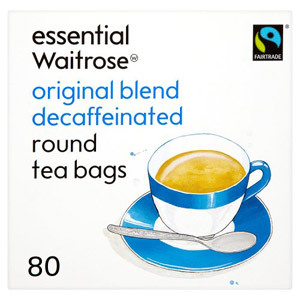 A cuppa can be the perfect way to start the day, unwind in the afternoon or as an excuse to socialise with friends. 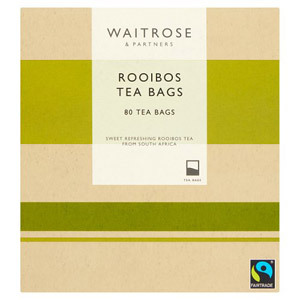 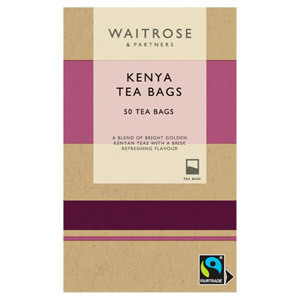 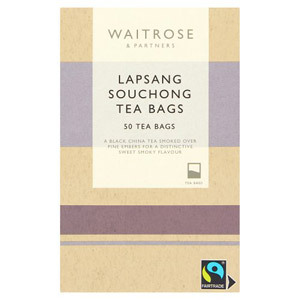 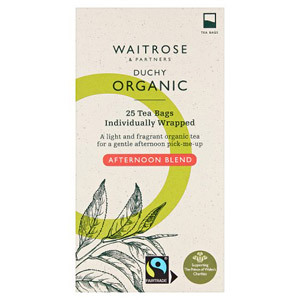 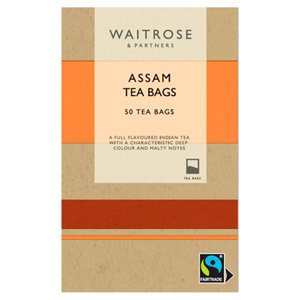 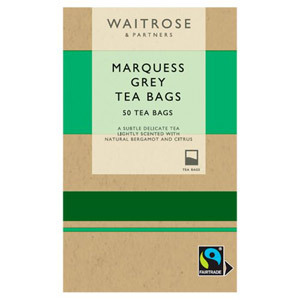 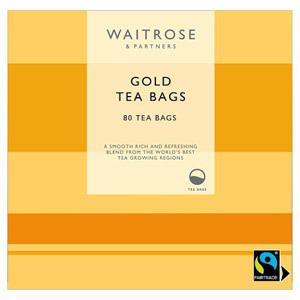 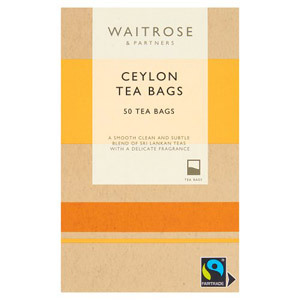 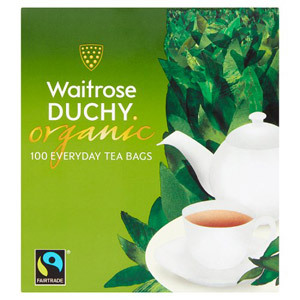 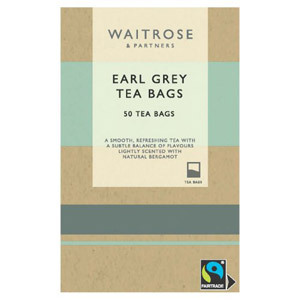 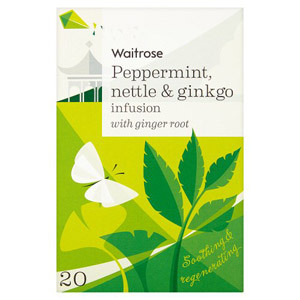 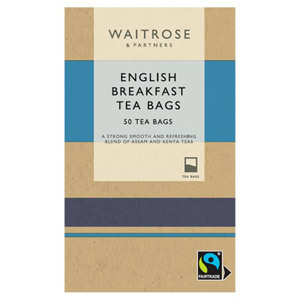 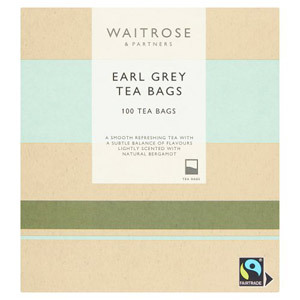 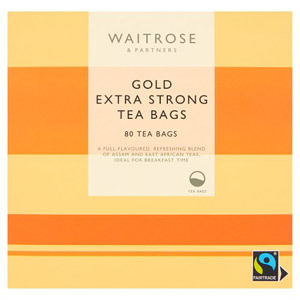 Our warming range of Waitrose tea bags has the ideal selection of teas to make the perfect brew, whatever your mood. 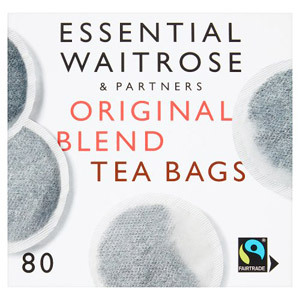 Ranging from the classic favourites such as English Breakfast and Earl Grey to more exotic blends, you can stock up with all your cupboard essentials.